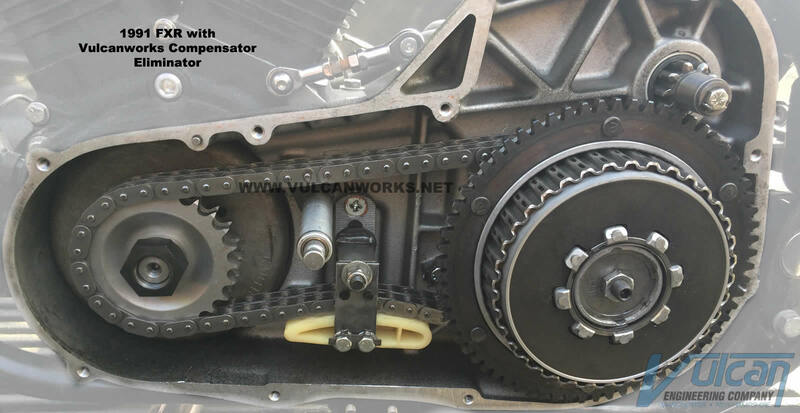 Solid sprocket conversion to eliminate compensator assembly. 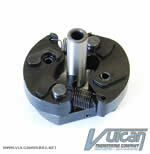 Eliminates slippage and noise from compensator. 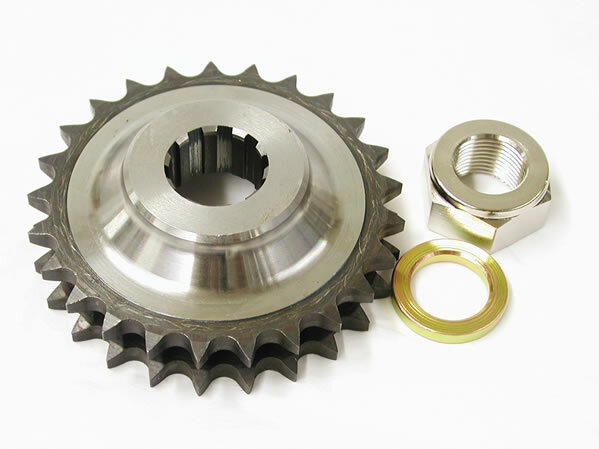 It replaces your failing stock compensating sprocket and reduces driveline noise level. Made from 4140 Tool Steel & Heat Treated. Includes Flat washer & Tool steel nut.